With the recent surge in corporate social responsibility and startups supporting the charity scene – a trend that became more visible at the Social Good 2.0 conference two months ago– AltruHelp has partnered with multiple nonprofits in the community (Animal Rescue League of Boston, Playworks Metro Boston, American Red Cross and more) to pioneer “IMPACT Networking For Charity,” a fun series of speed-fundraising, volunteering & networking events aimed at increasing Millenial volunteerism and community IMPACT. 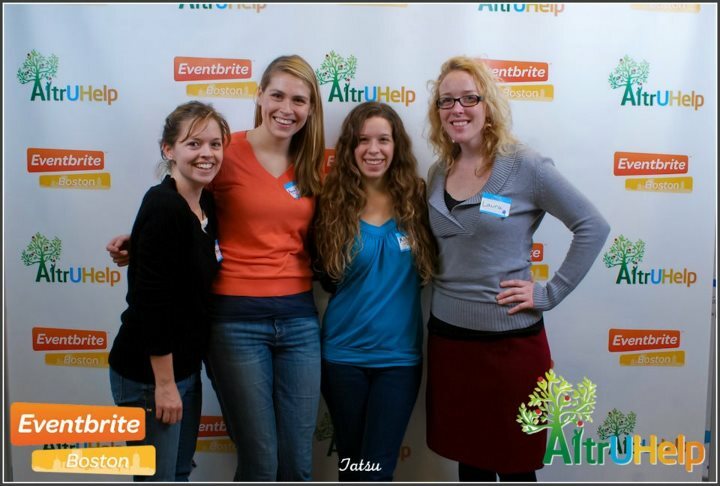 On January 26th AltruHelp hosted it’s first Winter Impact networking event to kick off a new year of social impact! Borrowing a page from speed dating, we matched professionals and college students with various speed-volunteer/fundraising stations enabling them to support multiple nonprofits in one night, under one roof, while forming meaningful career connections! 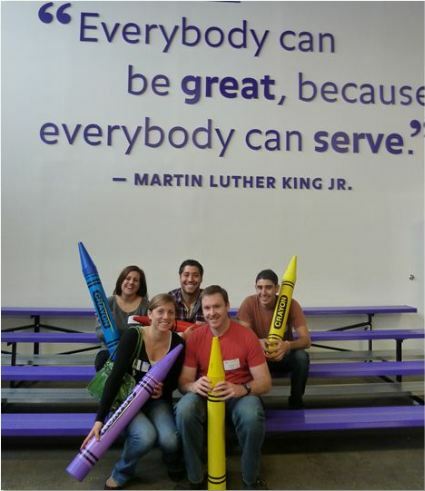 This past Saturday morning, the AltruHelp team joined dozens of professional groups, families, and individuals at the Cradles to Crayons Giving Factory in Brighton, MA. 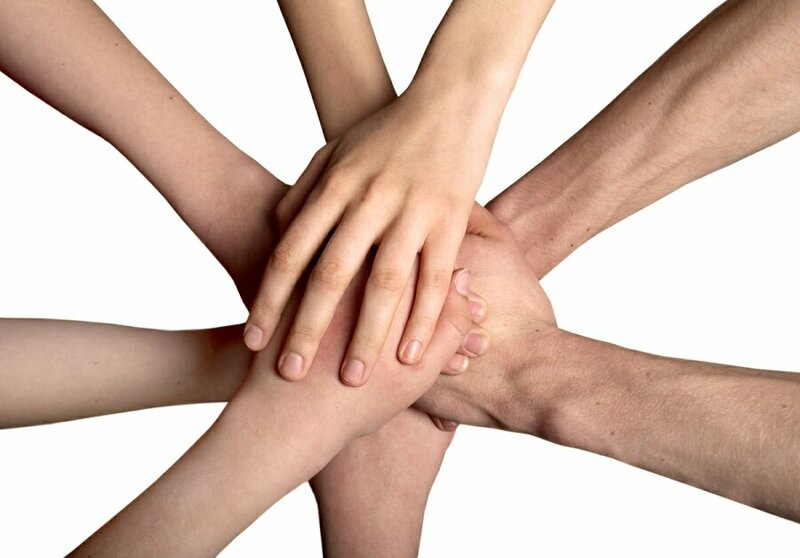 This nonprofit organization works year-round to provide children up to twelve years old with many of the necessities we often take for granted, such as clean, presentable clothing; school supplies not typically provided in the classroom; new or gently used toys; and other goods that add to the key senses of happiness and security in a child’s life. Boston, MA, is best known for it’s rich history, but in recent years this New England city has become a hot spot for technological advances and innovative minds. Academic research, clean energy, and health care are some of the most prevalent fields of business here, but beyond these powerful industries is a buzzing (and buzzed-about) progressive startup community that’s causing a stir out of positivity and new media advancements.